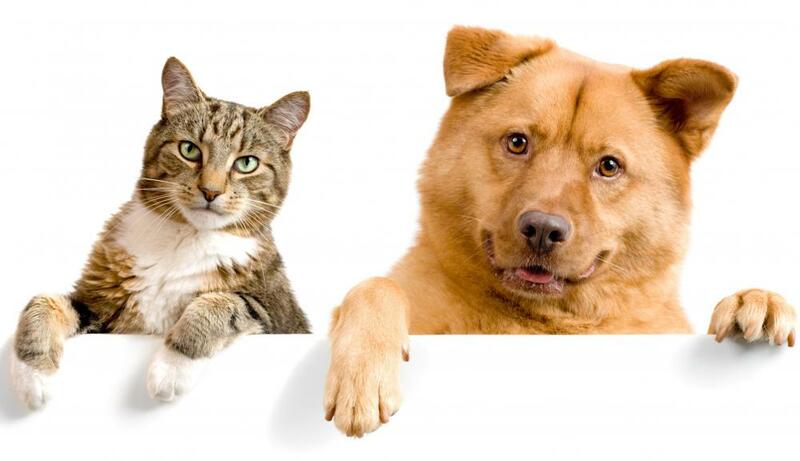 Dead skin cells from animals can create dust in a home. 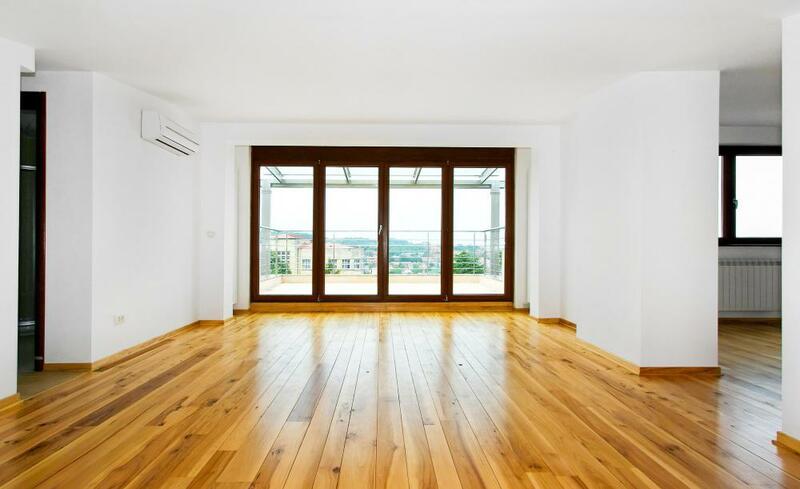 Having a hardwood floor can help prevent dust accumulation. 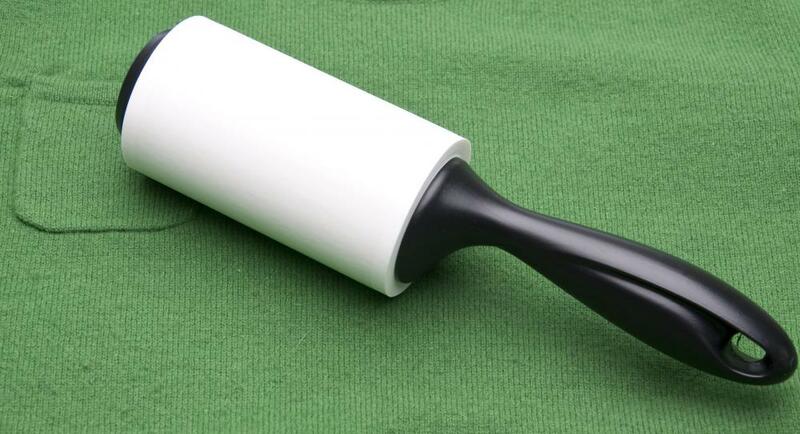 A lint roller might be useful in removing dust and particles from furniture. Fear of dust is not a commonly experienced phobia. A fear of dust is not very common. It is difficult to determine precisely how common specific phobias may be because of the private nature of fear. Severe phobias surrounding dust are usually not confined to dust itself, typically including a number of other subjects. Phobias are often related to a person's personal history, and so a fear of dust may be more common in societies where special attention is placed on dust. No phobia is so bizarre that it cannot be treated, so even if a person cannot find others who also fear dust, there are certainly therapists who will understand the problem. Among anxiety disorders, fears of specific objects are very common. Dust, however, is not visible and potentially difficult to develop a fear around. For this reason, a fear of dust is more likely to be a fear of dirt or small particles in general, and very few people who are afraid of dust would claim to be unafraid of other unclean particles that cannot be seen. 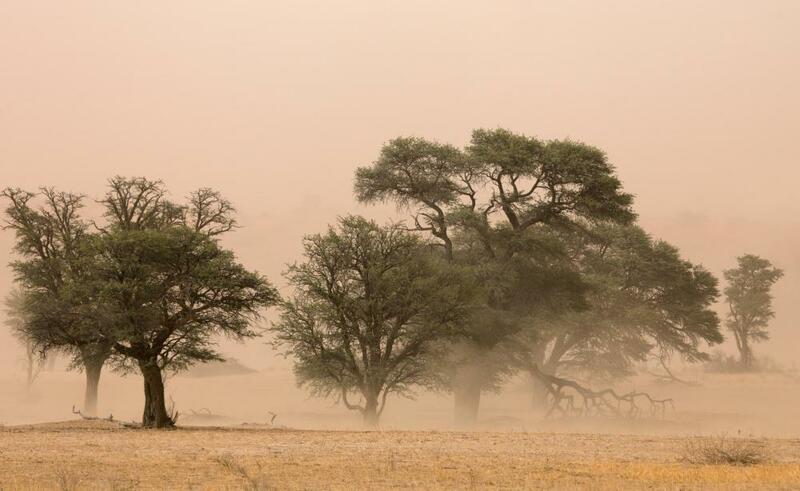 Part of what is often so frightening about dust is its association with dirt and being dirty. People who are suffering from obsessive-compulsive disorders sometimes feel their compulsions manifest as an actual fear of dust. Another consideration is how precisely the fear presents itself. 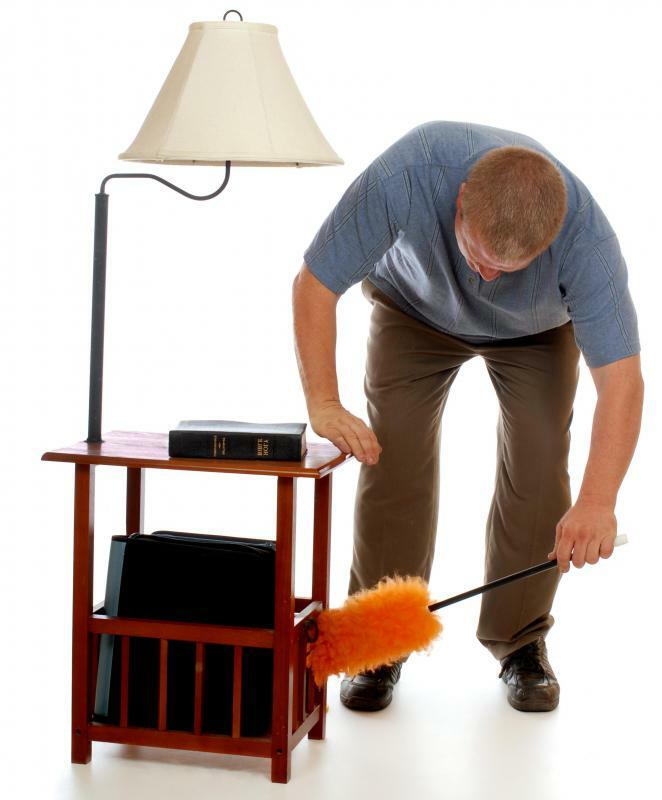 It is arguable that people who are afraid of dust are sometimes unaware that they experience severe anxiety related to dust and choose to characterize it is as a desire for cleanliness. It is very difficult to differentiate between fear and distaste unless the fear is quite severe, particularly when the presence of the feared object is considered inappropriate in almost every indoor area. Some people are not afraid of dust in its capacity to dirty a space but rather because of its other effects. For instance, a person may have extreme and elaborate fears relating to the possibility that dust will get into a person's lungs. Dust may be feared because of the damage it can do to machinery or because it comes from a particularly unclean source, such as the skin. These fears often involve more than just dust and usually include other particles as well. A person must conclude that a fear of dust may be more or less common depending on how broadly the disorder is defined. If everyone who is obsessed with cleanliness is suffering from an irrational fear of dust, then a person might say that the phobia is quite common indeed. On the other hand, when discussing only those people whose fears are specific to dust, the number is much smaller. To some degree, a minor distaste for dust is socially enforced in most societies. Only when the disease becomes debilitating do most people get diagnosed. How do I Overcome a Fear of Insects? If you want an indoor environment completely free of allergens, dust, fungi spores, and other invasive pathogens you will have to live in one of those sealed enclosure with an airlock. There are so many particles in the air outside and many disease outbreaks come from airborne pathogens.